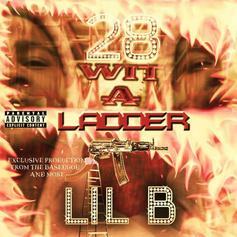 Lil B Drops 42-Track Project "28 Wit A Ladder"
Lil B comes through with some brand new music. 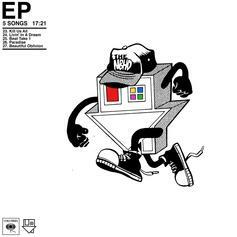 Rock group The Neighbourhood release their new 5-song EP "Ever Changing" featuring Denzel Curry, Nipsey Hussle & more. 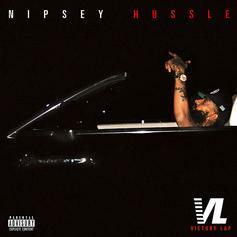 Stream Nipsey Hussle's Debut Album "Victory Lap"
Out now, stream Nipsey Hussle's long awaited debut album "Victory Lap," featuring Kendrick Lamar, YG, The-Dream & more. 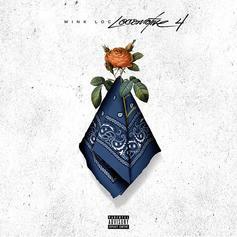 Wink Loc Is Back On "Locomotive 4"
Wink Loc closes out 2017 with a little noise. 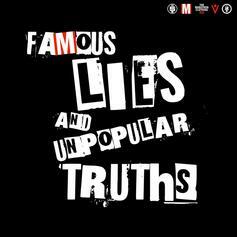 Nipsey Hussle's "Famous Lies and Unpopular Truths" is set to drop at 3PM EST. 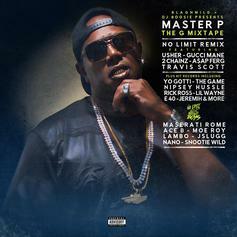 Master P drops "The G Mixtape," with features from Rick Ross, The Game, Jeremih, Nipsey Hussle, and more. 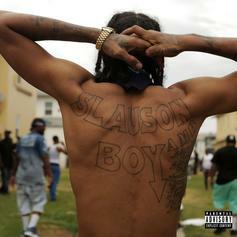 Nipsey Hussle drops off a new mixtape, "Slauson Boy 2." 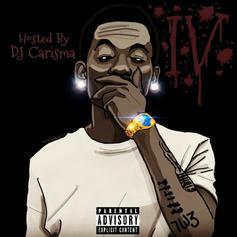 Teeflii drops off his new DJ Carisma-hosted mixtape "AnnieRUO'TAY 4". Nipsey Hussle drops "Mailbox Money." 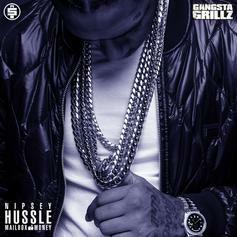 Nipsey Hussle drops a new tape to hold fans over until "Victory Lap." 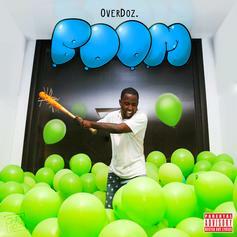 This one features Dom Kennedy, TeeFlii, Rick Ross, James Fauntleroy and production from 9th Wonder, The Futuristiks, 1500 Or Nothin' and more! And make sure to watch our exclusive interview with Nipsey above. 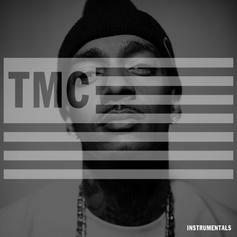 Check out TMC Instrumentals, a new mixtape from Nipsey Hussle that saw the light of day on Tuesday, March 13th, 2012. 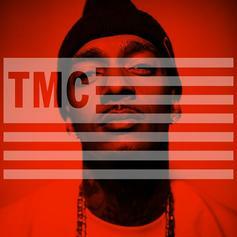 Nipsey Hussle's movement grows stronger with each new release, and TMC Instrumentals has further strengthened that fact. It's a solid addition to the commendable body of work Nipsey Hussle has been creating since stepping foot in the rap game, and we're definitely looking forward to what Nipsey Hussle has on deck. Cop TMC Acapellas, the latest mixtape from Nipsey Hussle, which dropped on Tuesday, March 13th, 2012. Nipsey Hussle's odds keep getting better with each new leak, and TMC Acapellas will undoubtedly improve his chances of winning. 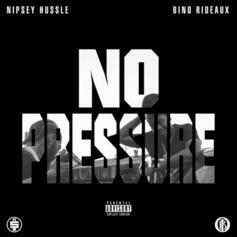 It's a worthy addition to a respectable catalogue that has seen a lot of growth since Nipsey Hussle debuted in this game. We're looking forward to the follow-up. 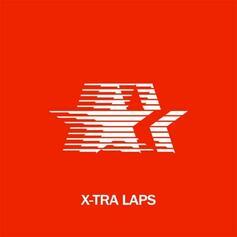 Check out The Marathon Continues: X-Tra Laps, a new mixtape from Nipsey Hussle that saw the light of day on Tuesday, February 14th, 2012. Nipsey Hussle's movement grows stronger with each new release, and The Marathon Continues: X-Tra Laps has further strengthened that fact. It's a solid addition to the commendable body of work Nipsey Hussle has been creating since stepping foot in the rap game, and we're definitely looking forward to what Nipsey Hussle has on deck. 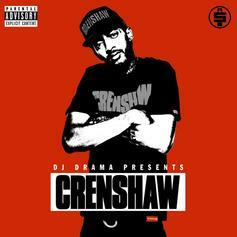 Experience The Marathon Continues, the latest tape from Nipsey Hussle. It dropped on Tuesday, November 1st, 2011. Nipsey Hussle's odds keep getting better with each new leak, and The Marathon Continues will undoubtedly improve his chances of winning. It's a worthy addition to a respectable catalogue that has seen a lot of growth since Nipsey Hussle debuted in this game. We're looking forward to the follow-up. 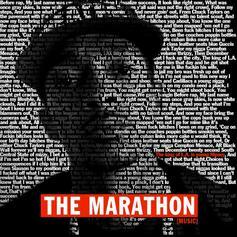 Bump The Marathon, a new offering from Nipsey Hussle, which was released on Tuesday, December 21st, 2010. Nipsey Hussle's rap artistry continues to improve with every release, something which is most definitely evidenced on The Marathon. His ever - expanding catalogue is definitely better for it, and we're looking forward to the next piece of the puzzle - aren't you? 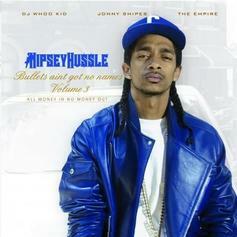 Download the third instalment in Nipsey Hussle's "Bullets Ain't Got No Names" series. 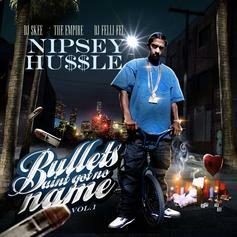 Download Nipsey Hussle's mixtape "Bullets Ain't Got No Names Vol.1." 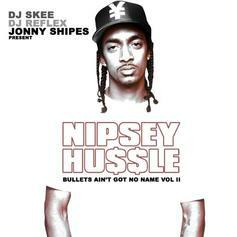 Download Nipsey Hussle's "Bullets Ain't Got No Names Vol. 2."